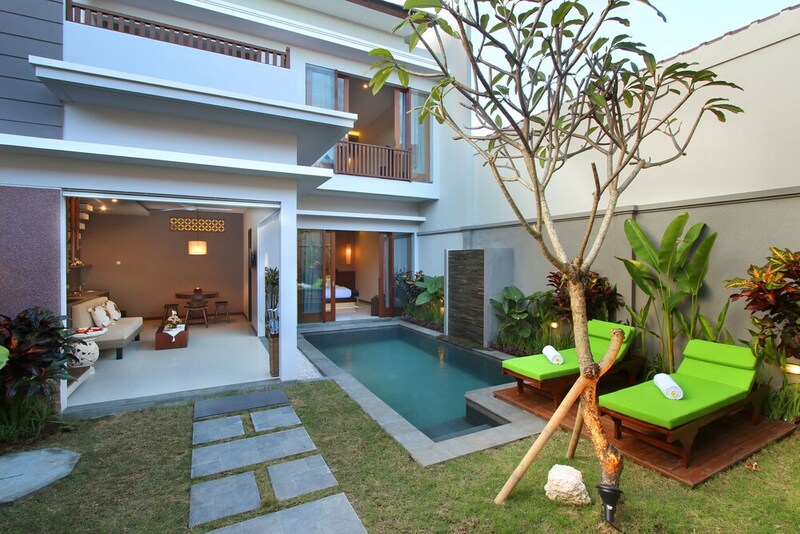 The success of your holiday in Bali depends so much on the hotel you pick, but there are so many! Plus, how can you be sure that resorts are really as good as they seem in the photos? Look for advice from people in the know – that means us! All year round we have friends, colleagues and even our own families asking us for our recommendations and we can't afford to disappoint them. So with decades of experience in Bali hospitality, we decided to put together a list of our most favourite hotels on the island; quite literally, the hotels, resorts or villas we recommend to family and friends when they come to stay. Unlike our other guides which take into account popularity among guests and booking numbers, these hotels are our personal favourites and we have listed them out for the first time. We stayed, we loved, we hope you will too! Editor's Pick of Bali favorite hotels! Editor’s Picks are the hotels we personally reviewed and liked the most, ones we recommend to our own friends and family when they come to Bali and are looking for the best places to stay according to their budget or location preferences.